It has one bedroom with King Sized bed, bathroom with shower over the bath, hand basin and toilet. The very spacious open plan kitchen, living, dining area is fully fitted with cooker, washing machine, fridge, freezer, microwave, TV DVD player and FREE WIFI and lots of books and games. Outside there is plenty of parking. You enter the property through a shared garden as well as having a private patio out of the living room perfect for enjoying a glass of wine while watching the night sky and fenced off so guests can bring a pet and not worry about it wondering off exploring! Beautiful bungalow, very cosy, a perfect home from home feel. Our first time in the area, but hopefully we will return. 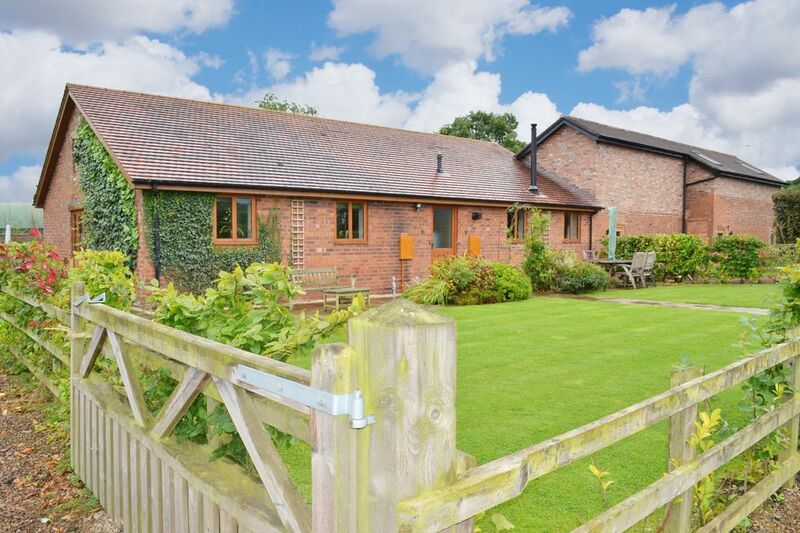 This cottage is presented excellently and the owner Jo is lovely. The thought and care that she has put into the cottage is excellent! We are so pleased you had a lovely stay with us in Castle Clover and that we all got to see the beautiful Classic Cars come through our pretty village. Thank you for choosing us and we look forward to welcoming you back in the future. Very welcoming owners, very clean & comfortable & a good location. Thank you for choosing to stay with us at Castle Clover, we are so pleased you had a successful visit. Hopefully we will see you again in the future. So pleased you were happy with the cottage, thank you for choosing to stay with us. Hope to see you again in there future. Thank you for choosing to stay with us in Castle Clover. We are so pleased you enjoyed your stay and the weather was kind to you for your sightseeing.